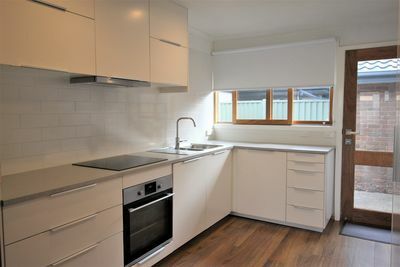 Are you looking for a Mordialloc Real Estate Agent? The team at Thomson Property are your local and trusted real estate agents in the Mordialloc area. 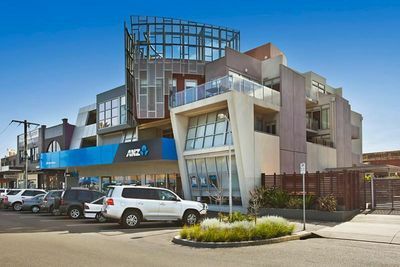 Whether you are looking to buy, sell or rent Mordialloc real estate our friendly team would be happy to assist you. With over 40 years experience in Property Management and residential sales we are the perfect solution for your all your real estate needs. The median house price in the Mordialloc suburb of Melbourne for the December quarter of 2014 was $829,500. The lower quartile being $704,250 and the upper quartile being $910,000. The median unit price was $528,750, with the lower quartile being $455,500 and the upper quartile $651,000. Mordialloc has 8 parks which together cover nearly 29% of the total land area. Mordialloc’s overall size is approximately 4 km2. The population according to the 2011 Census was 7,537 with the median age being 38 years. The area is predominantly made up of family households 65.1%, single (or lone) person households 31.3% and group households 3.6%. 70.1% of people either own or are purchasing their own homes and 29.5% are renting. The median monthly mortgage repayment was $2,000 and the median weekly rent was $295. The median weekly household income was $1,359.